Employees are more than just production and cost factors. 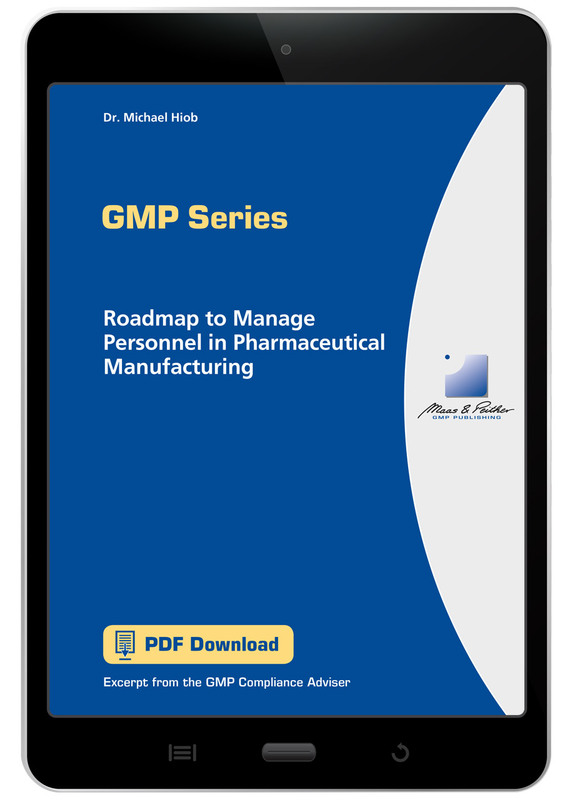 Pharmaceutical companies need employees with proper qualifications who are in the right place at the right time if their highly differentiated manufacturing and test processes are to function properly. For this reason, the deployment of human resources (human capital) must be carefully planned and organised. Regular training of employees is an important requirement which ensures that the employees can carry out their tasks in accordance with GMP. What are the principles of modern human resource management? What are the tasks of human resource management? 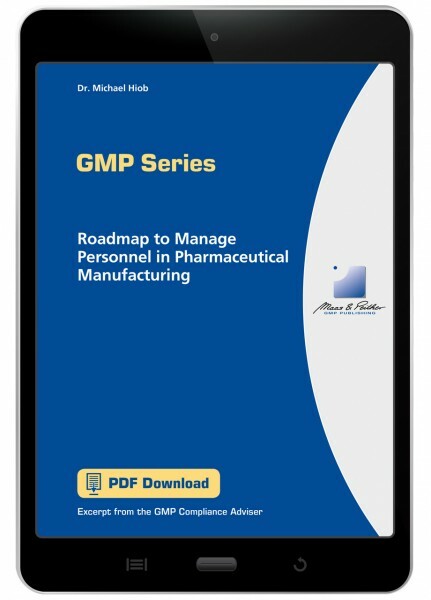 What are the GMP-relevant tasks of senior management in a company? How is training planned and organised? What are learning objectives and how are they achieved? What training methods are available? How can training success be measured?